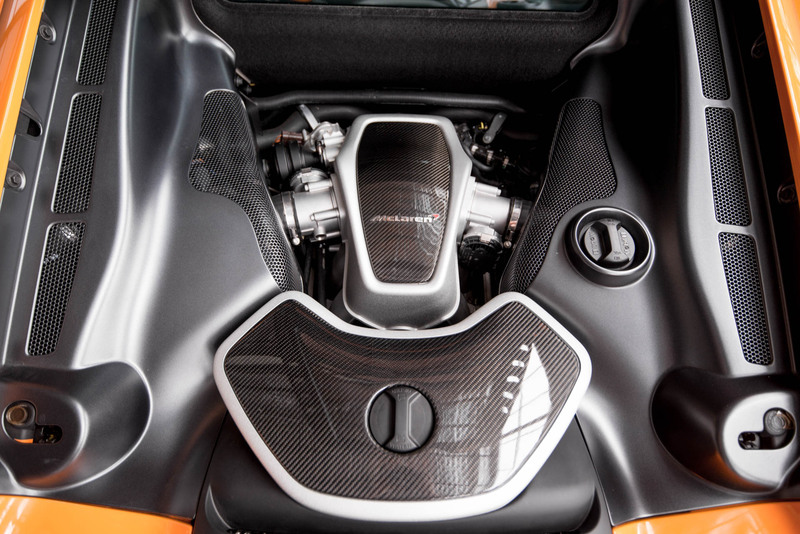 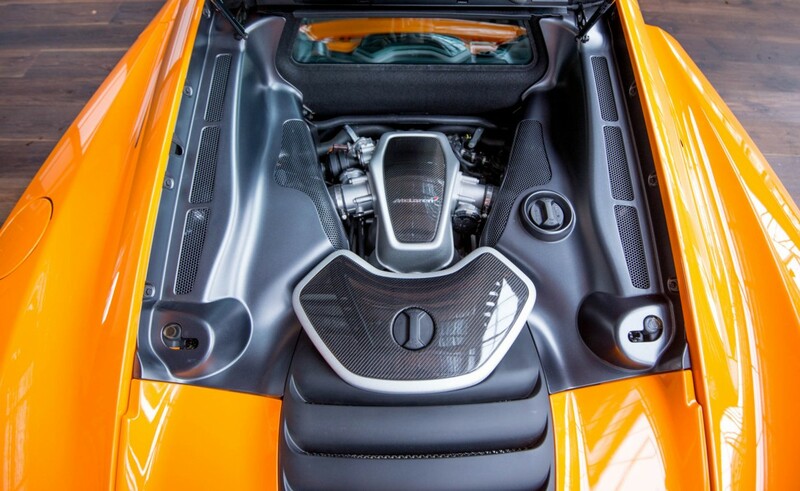 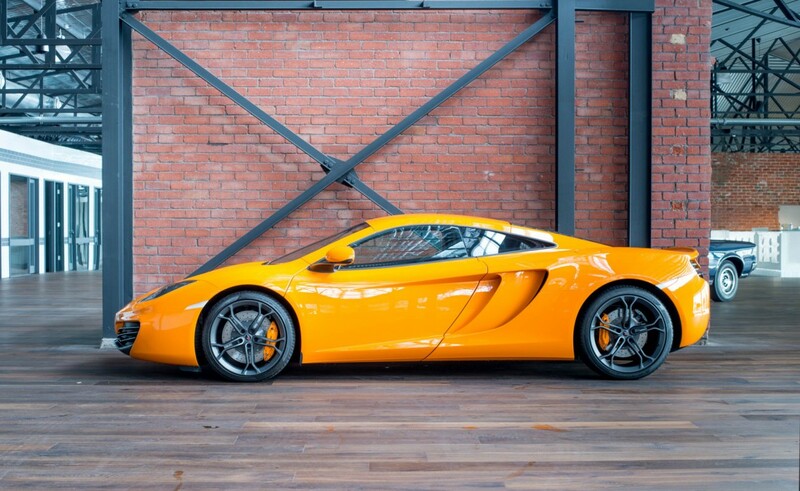 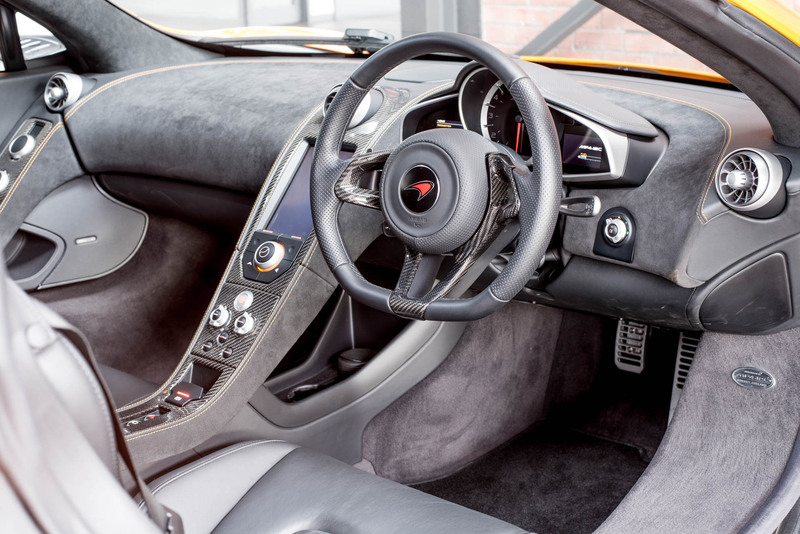 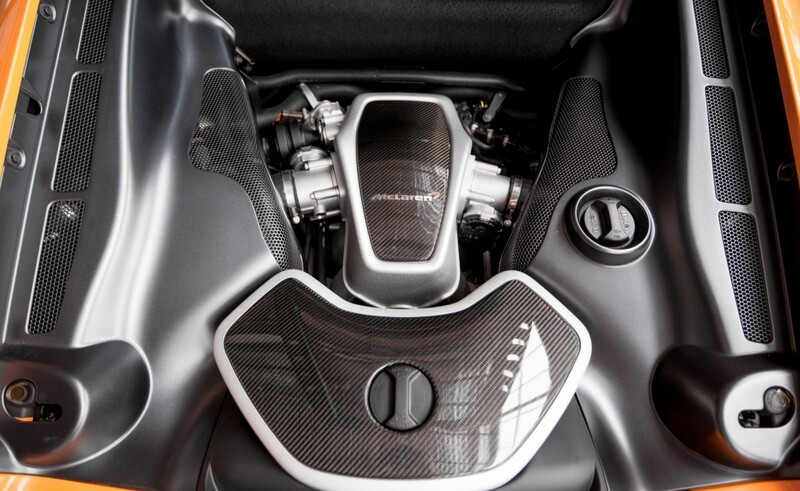 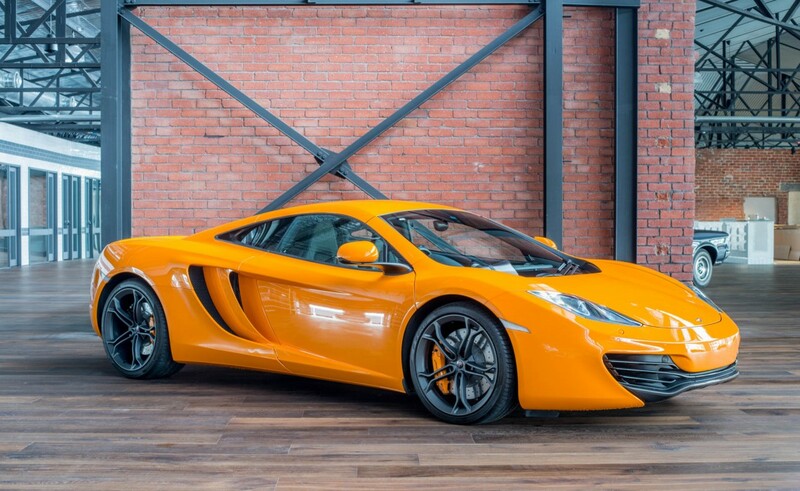 This perfect McLaren is offered for sale in as new condition and very low kilometres. 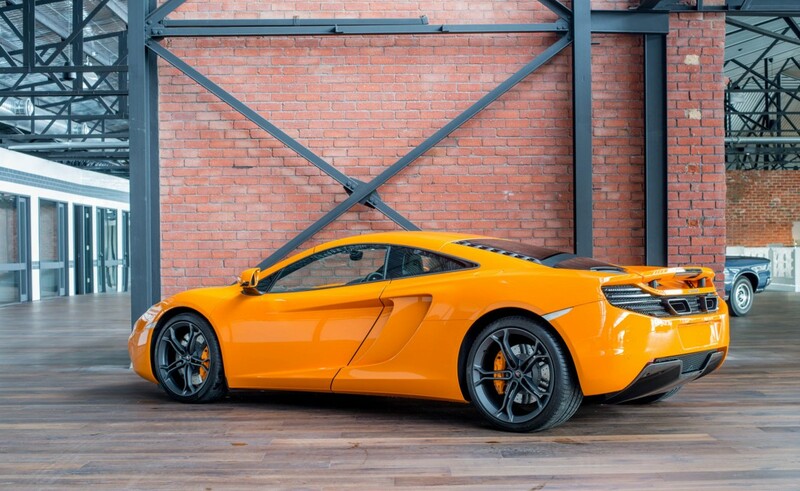 A one owner vehicle that has been garaged from new and detailed weekly. 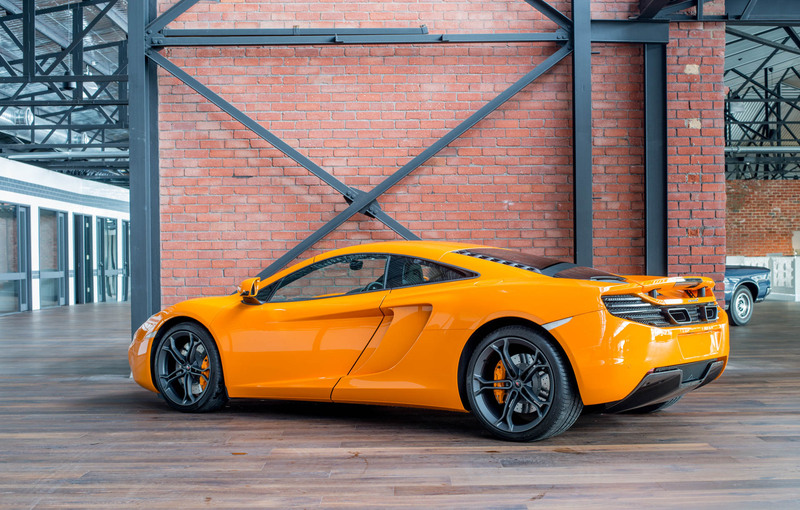 Finished in McLaren orange, this is a significant colour in Bruce McLaren's racing history which goes back to the 1960s. 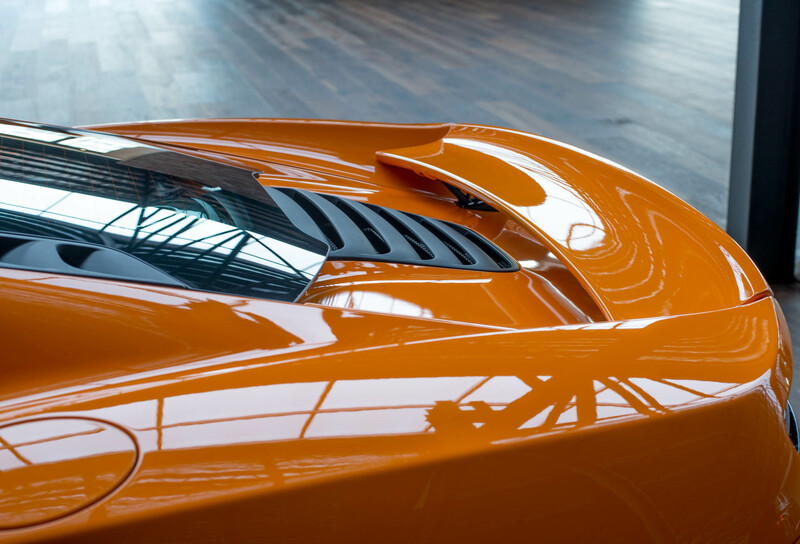 This example has never raced, tracked or launched. 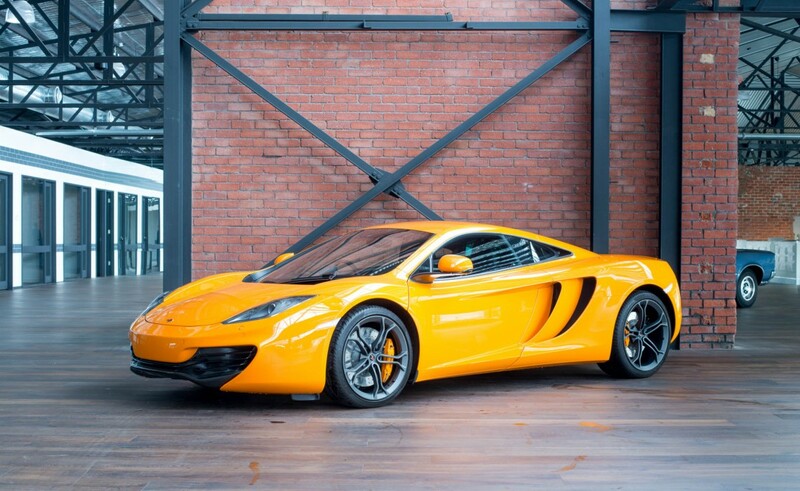 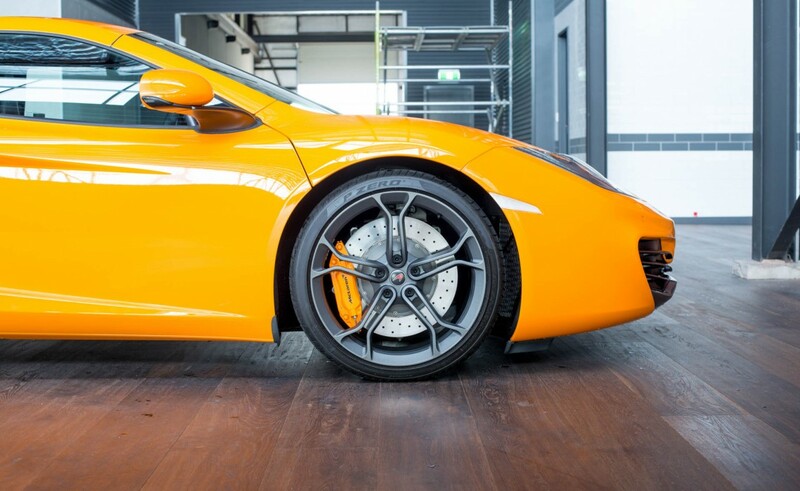 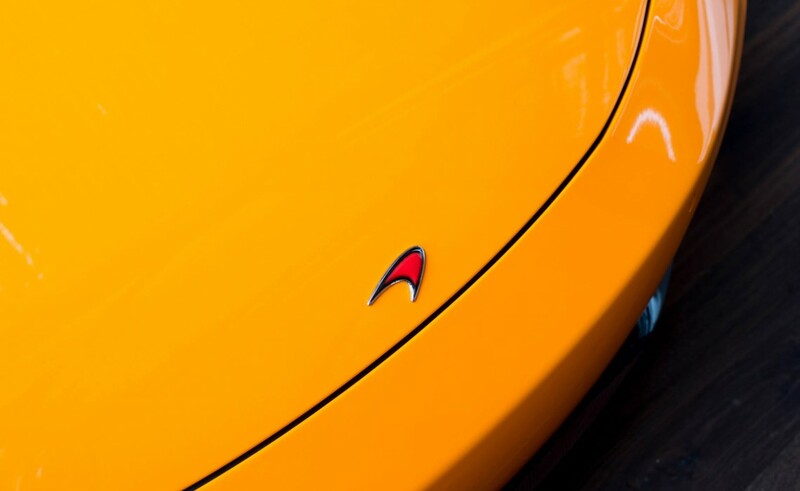 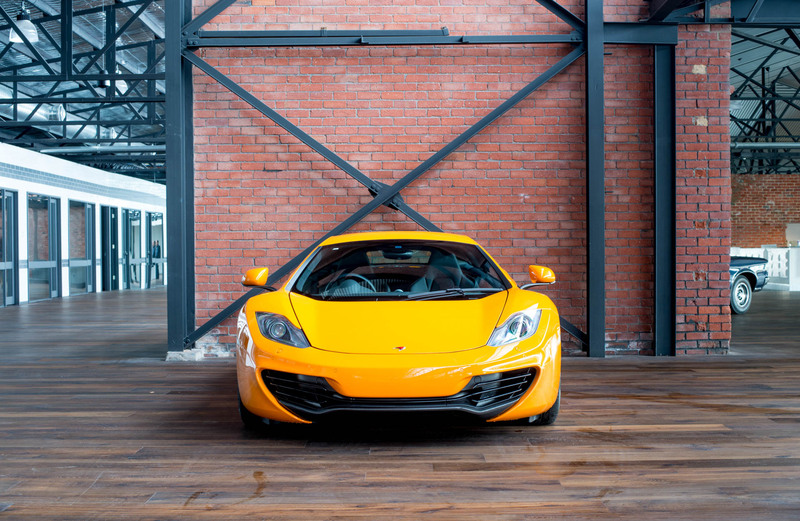 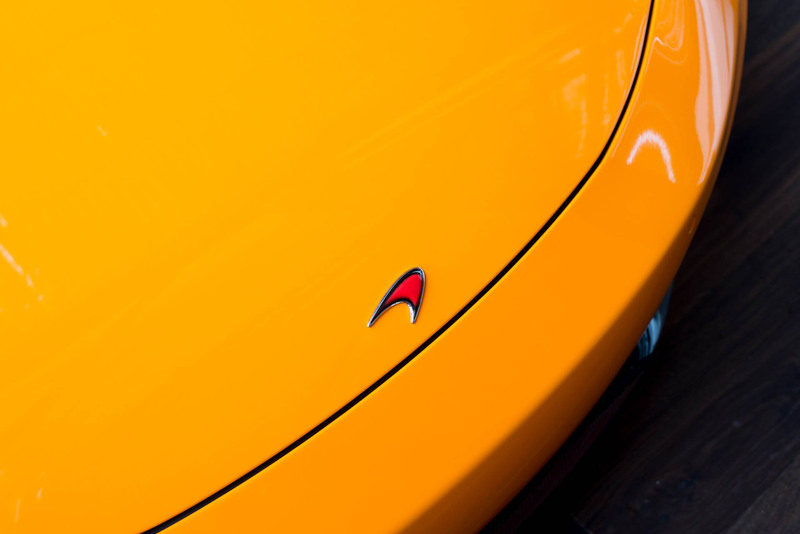 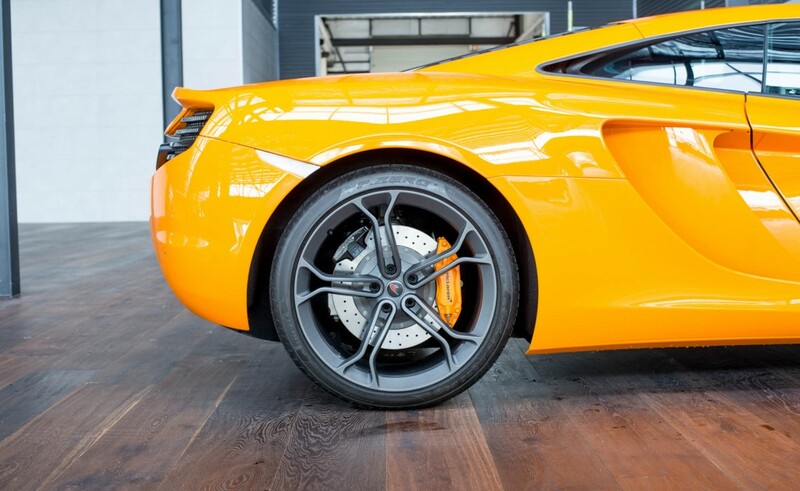 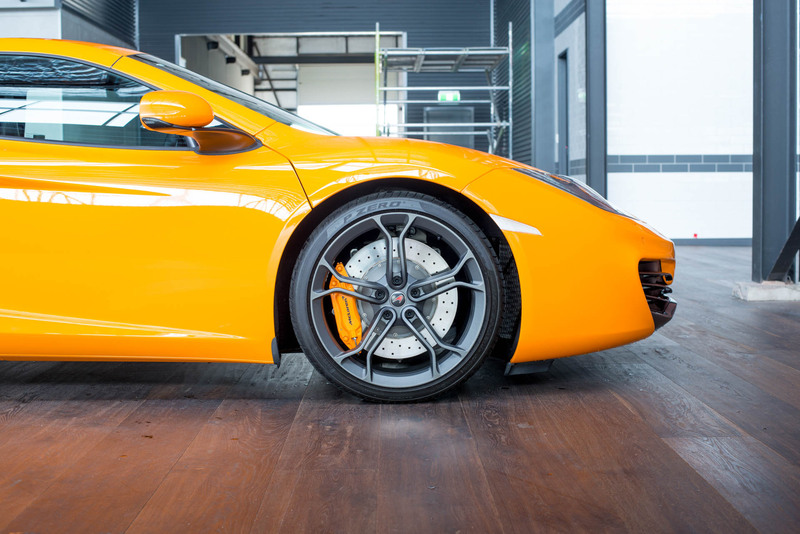 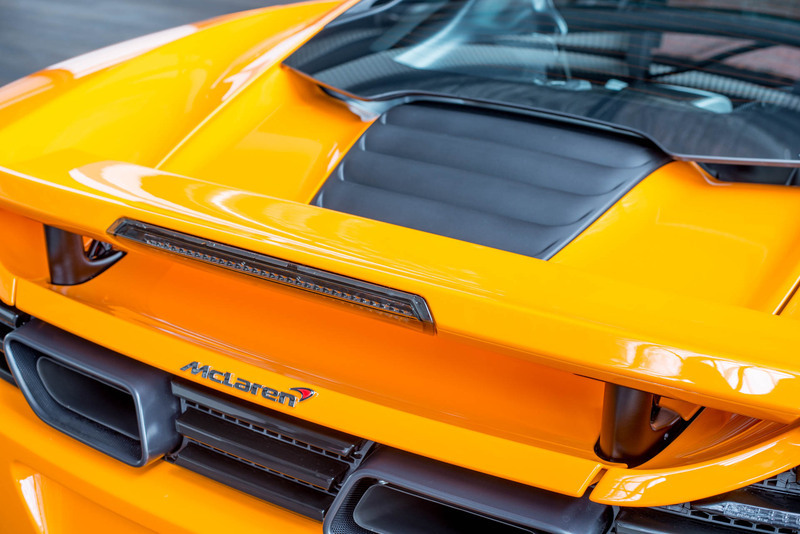 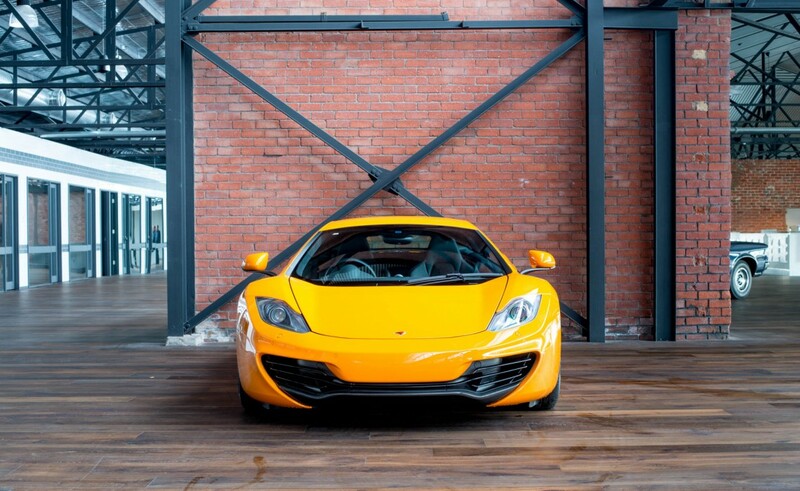 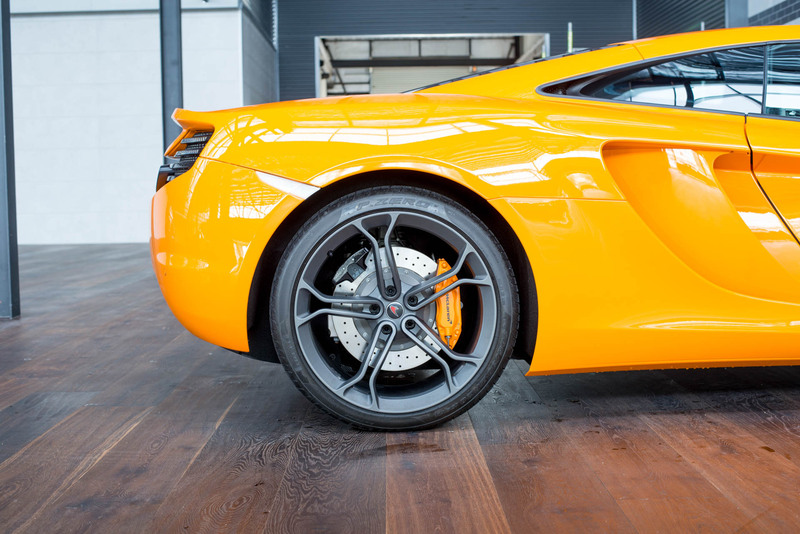 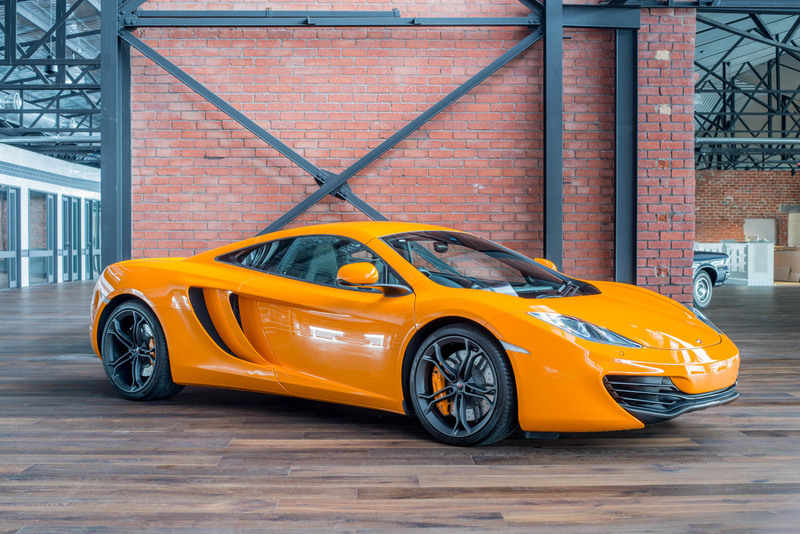 Interestingly two recent sales of the MP4-12C have been to collectors. 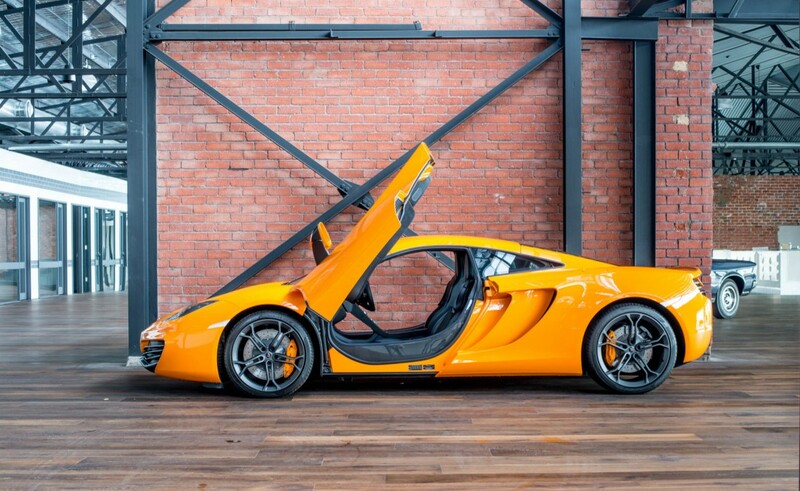 This example certainly qualifies as something special. 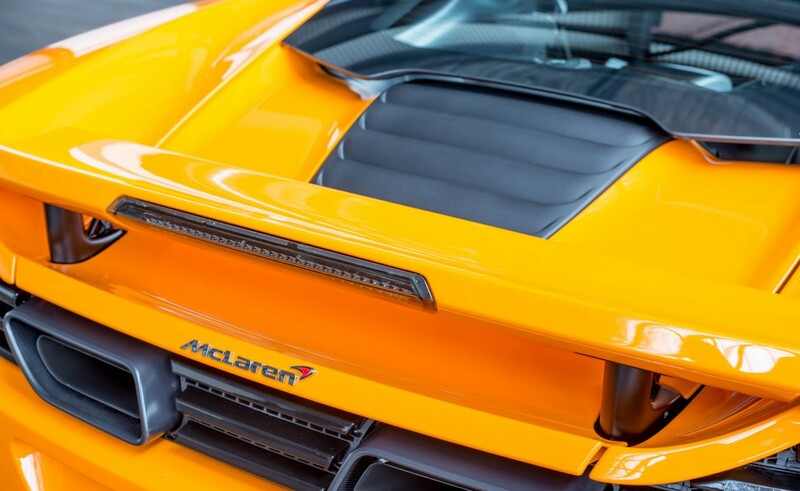 (Please note - the colour in the photos differs when seen by the eye - it is actually a lighter shade - perhaps Google McLaren Heritage orange and look at some other images which may be more accurate). Latest factory directed service and software updates has just been completed (4/11/15), so it is 100% ready to enjoy. 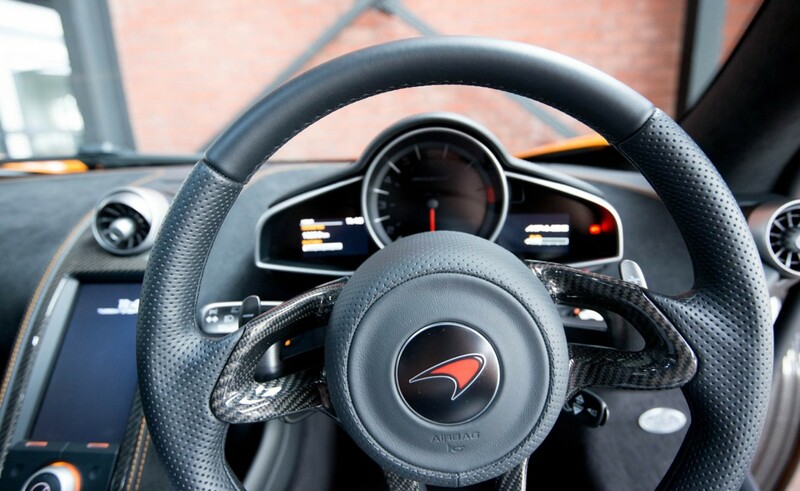 All three services on time by McLaren. 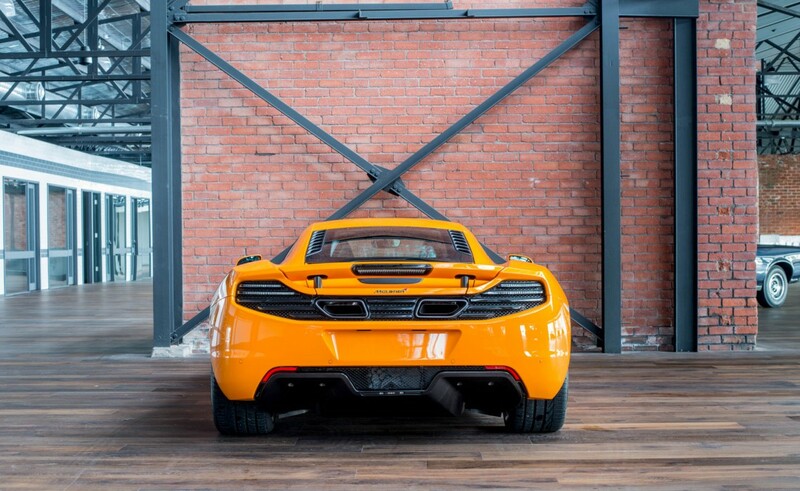 Powered by a 3.8 litre twin turbo V8, it produces 441kw of power & 600nm of torque to give fabulous performance figures of 0-100kph of 3.3secs and a top speed of 330kph. 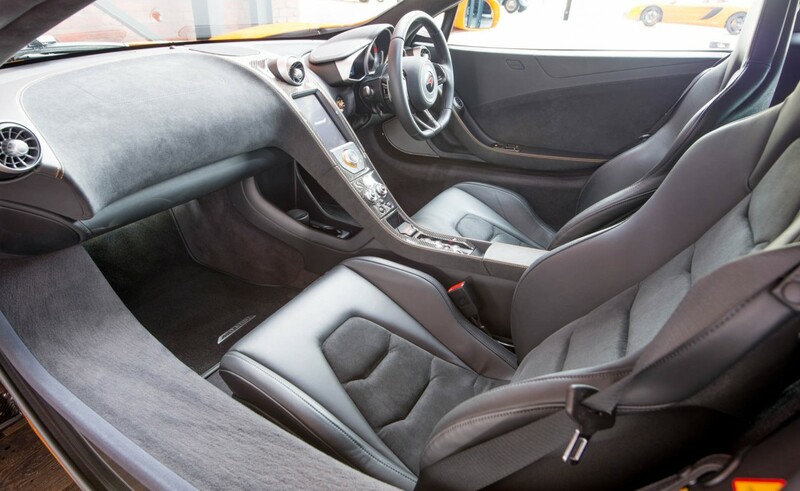 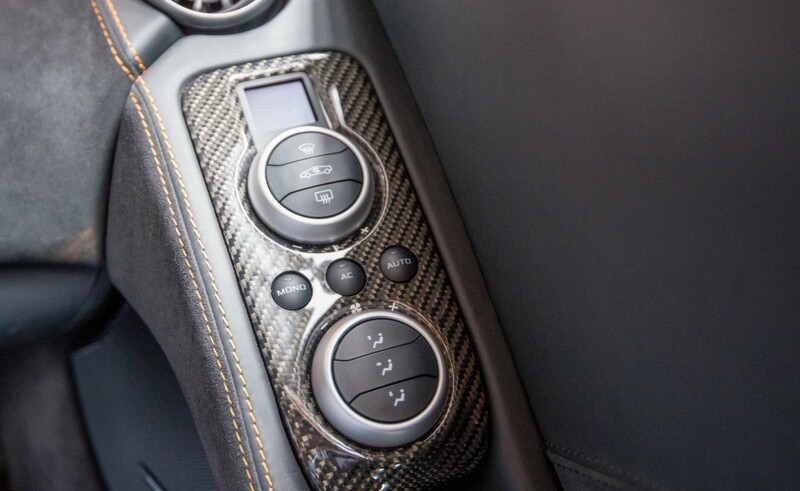 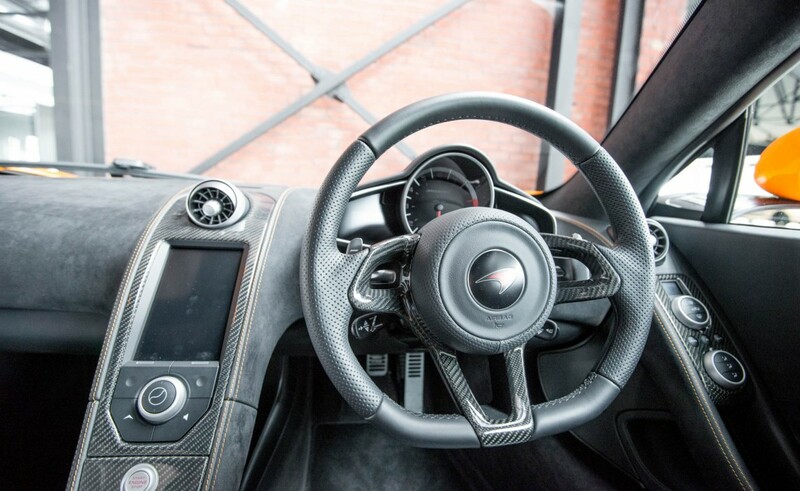 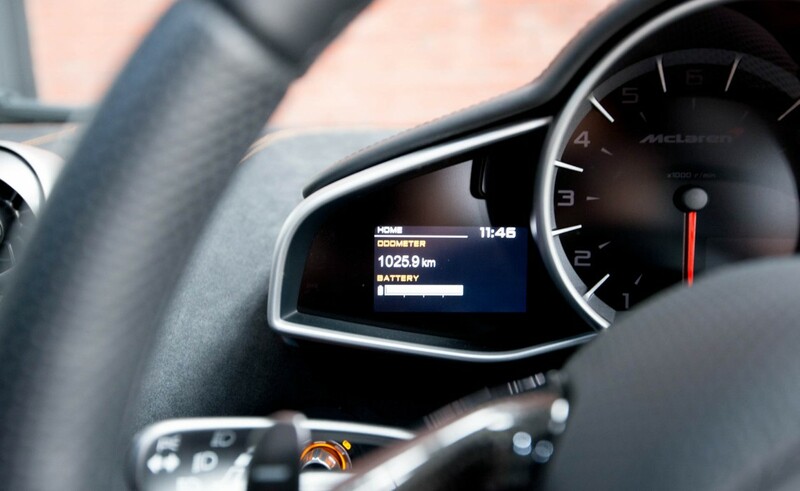 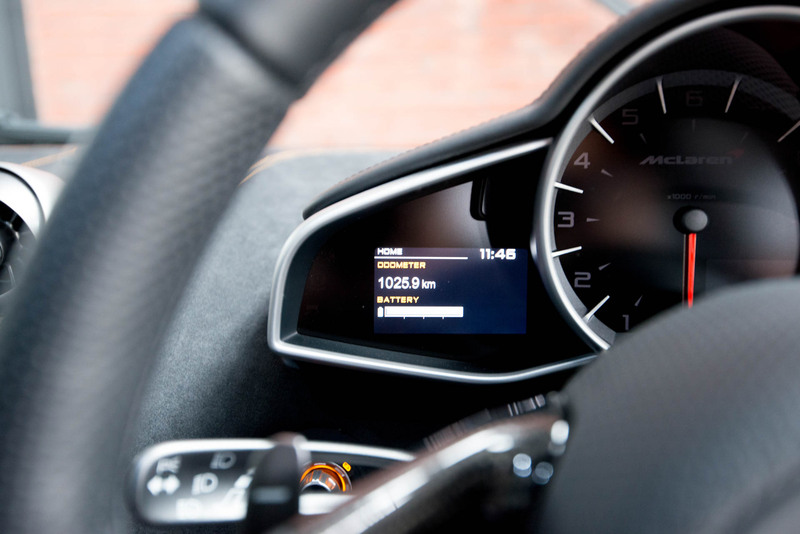 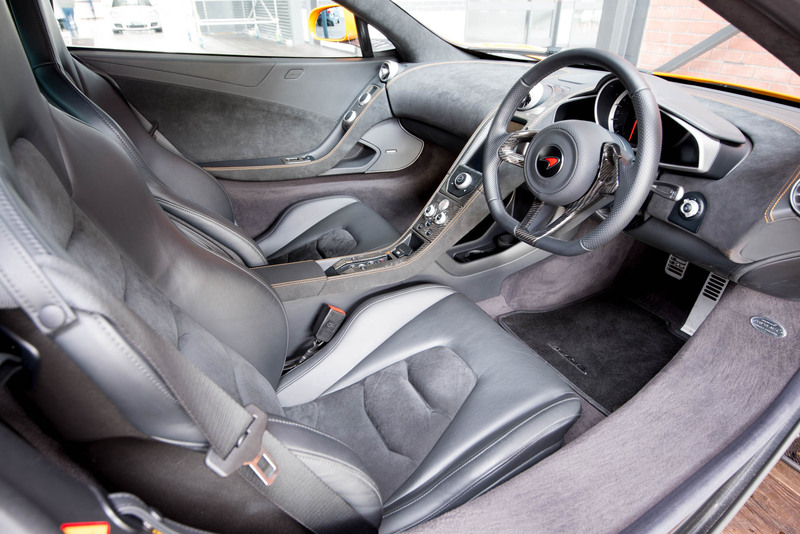 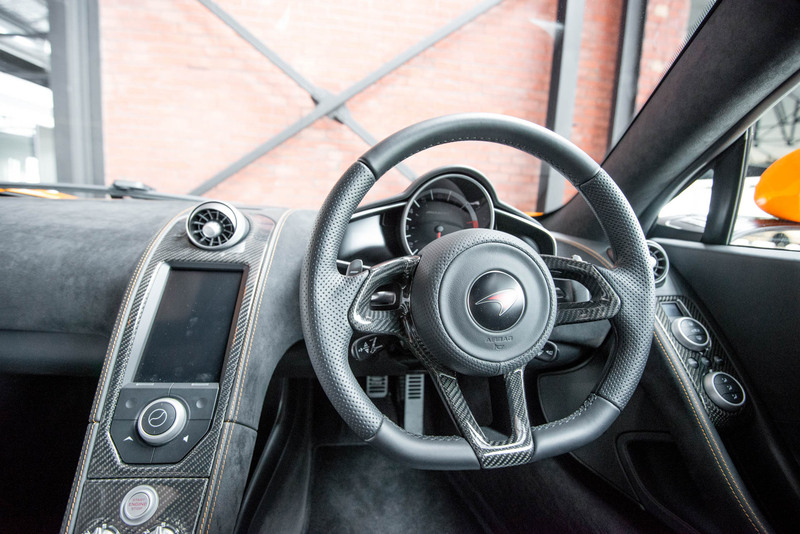 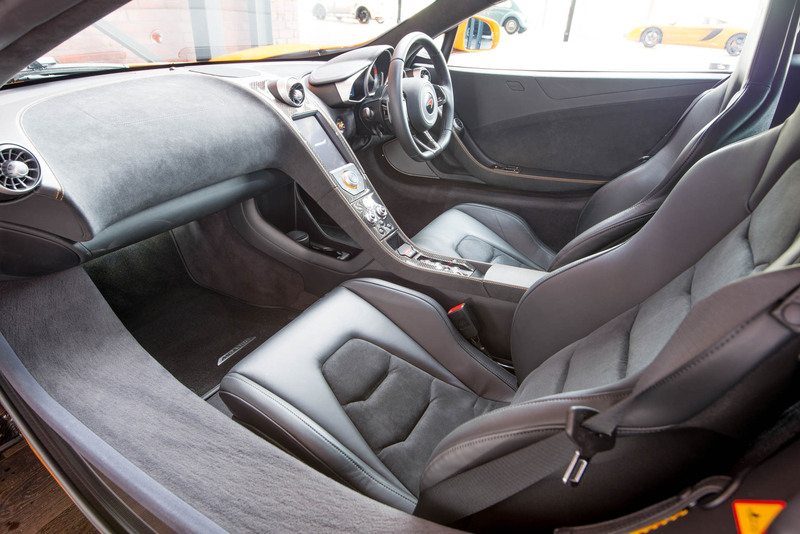 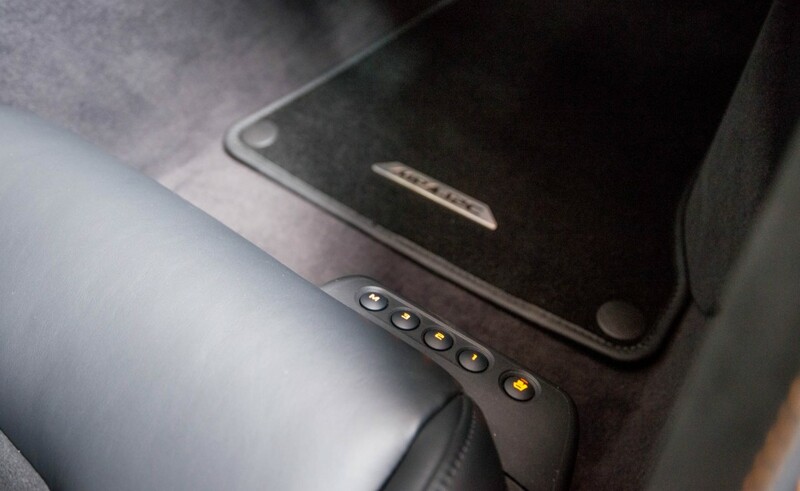 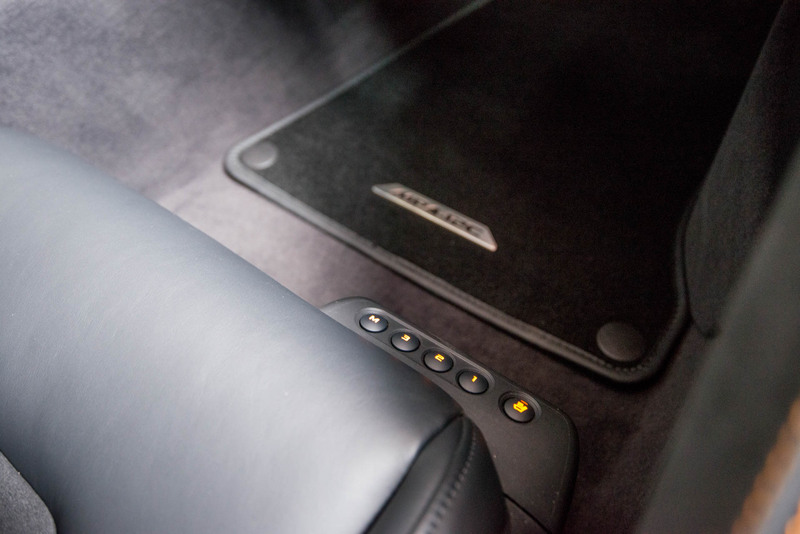 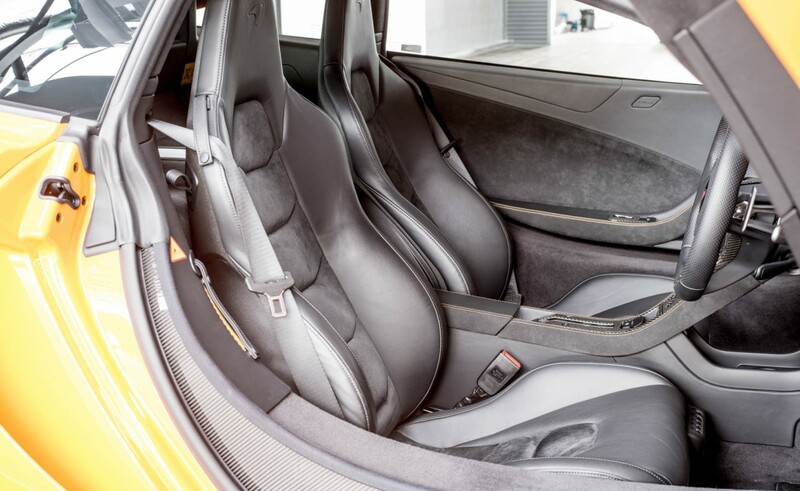 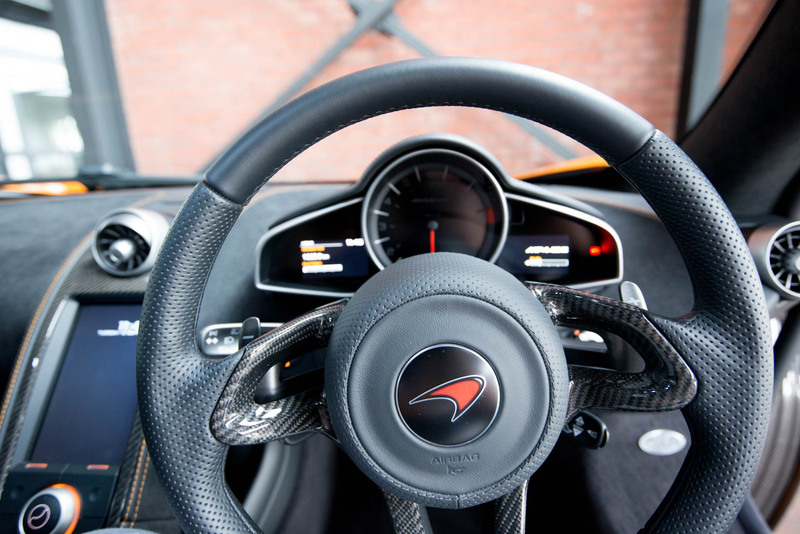 The McLaren offers a comfortable ride and can be driven around town with ease. 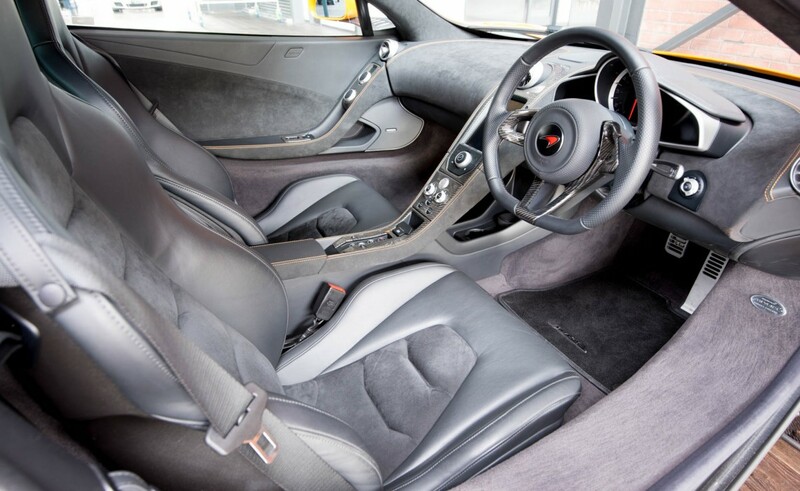 We can arrange delivery door to door Australia- wide.